With continuing investments in technology, Dimplex Stoves are always improving the technology that they use in their stoves. This ensures that you get excellent heat output as well as being kind to the environment. 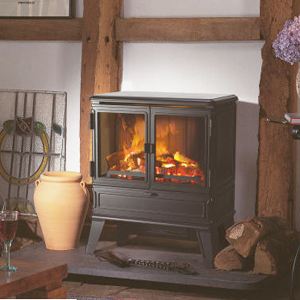 There is nothing quite like the beautiful effect of a stove, it creates a cosy and comforting atmosphere. 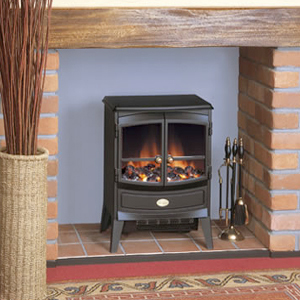 Dimplex Stoves are designed to look great in any traditional or modern room. As well as great design, Dimplex Stoves also offer complete peace of mind. All of their stoves are internationally recognised BEAB approval which gives the extra guarantee of safety.